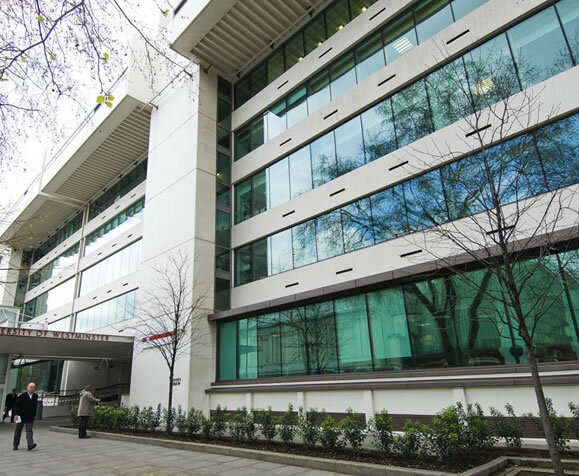 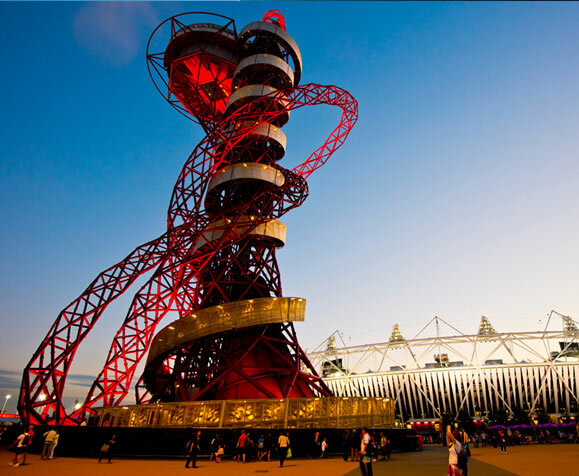 Located near the Tower of London, we were able to suit the aesthetics of the building with a complete refurbishment. 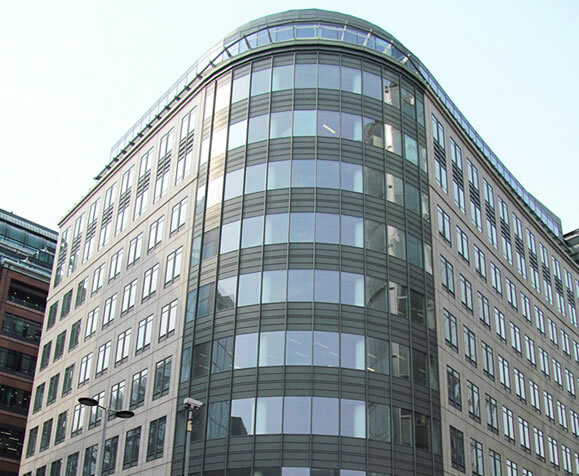 This building is situated on Lower Thames Street near the Tower of London. 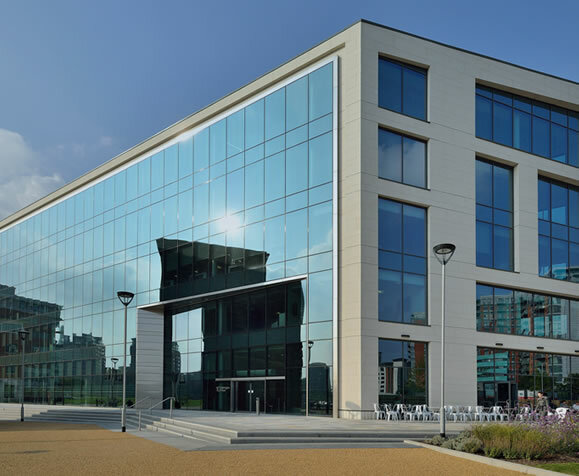 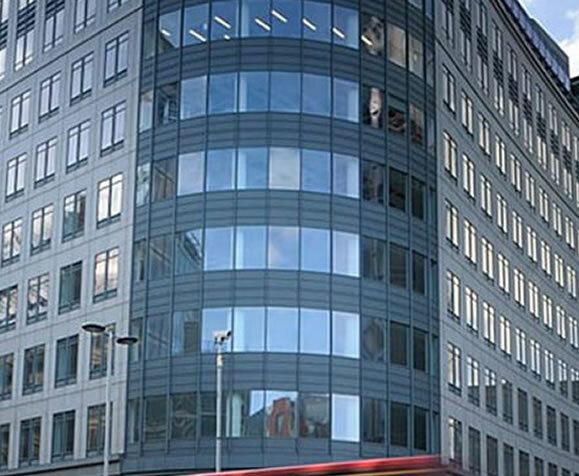 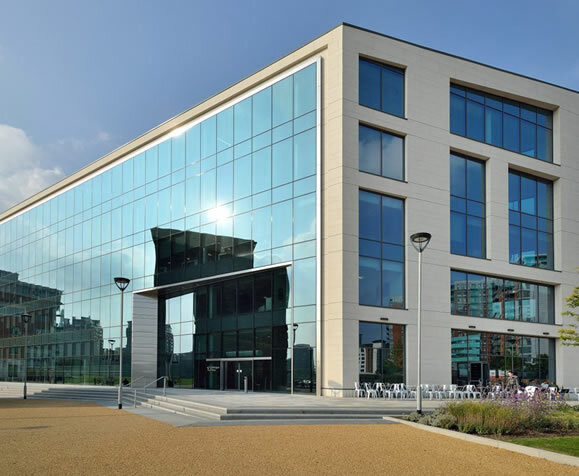 The projected entailed a was a complete refurbishment of the curtain walling and glass by our customer Structura UK. 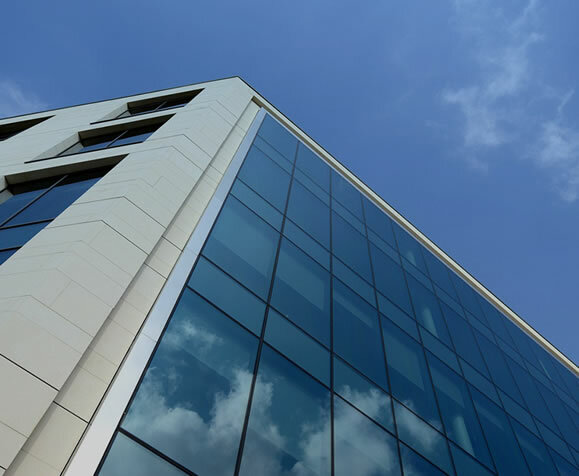 It consisted of 6mm Toughened & HST High Performance Soft-coat Low-e inner pane and depending on the elevation 6mm Green Toughened or 6mm Clear Toughened outer pane. 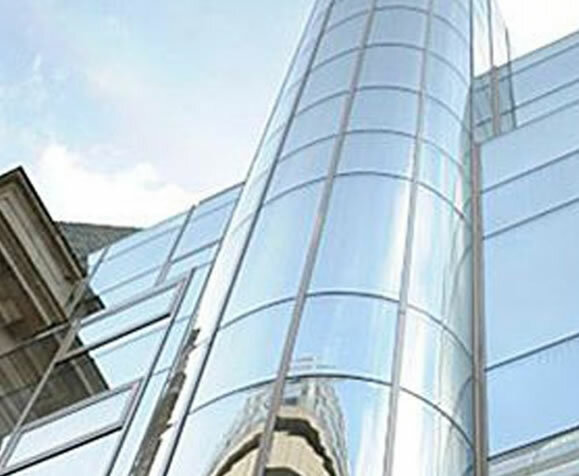 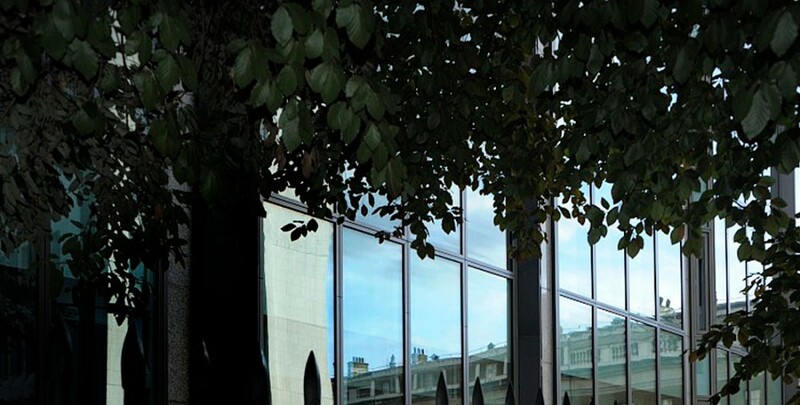 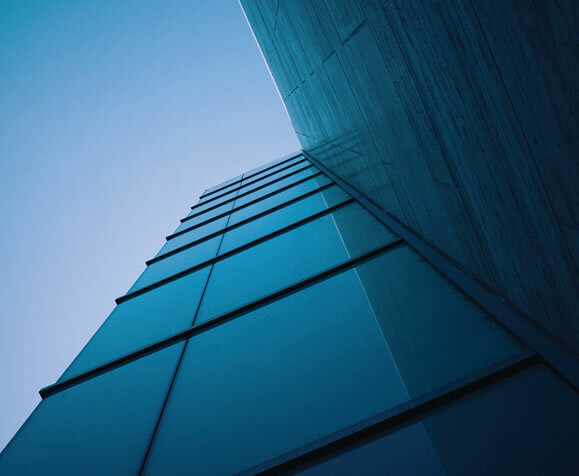 Careful control of the view in reflection was considered by Euroview during the toughening of the outer pane to ensure sure it was produced as flat as was possible.